Watch this lucky player's reaction when he breaks the game's previous cash record. One very lucky contestant from The Price Is Right just won big on Jan. 3 when the show celebrated PLINKO's 35th anniversary. In fact, Ryan Glass' winnings set a brand-new PLINKO record with a not-too-shabby $39,200. The Century City, California resident was eager to give the game a shot when host Drew Carey let the crowd know that the total amounts of cash had been increased from $50,000 to $175,000. 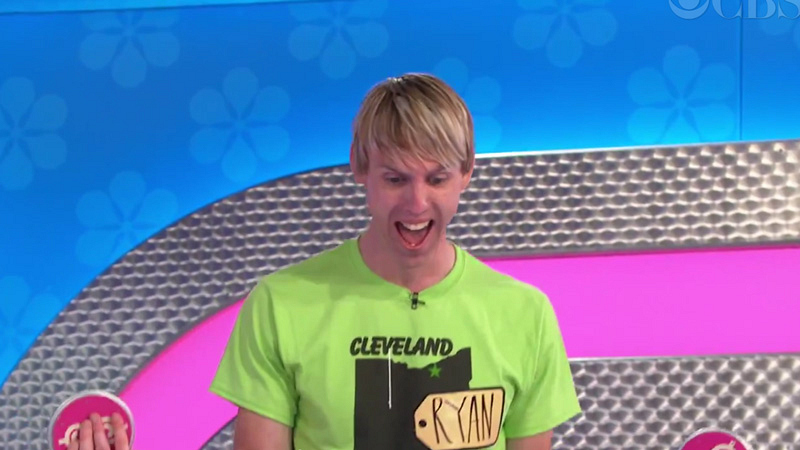 Check out Ryan's reaction to setting an all-new PLINKO record below! Watch all-new episodes of The Price Is Right Weekdays on CBS and CBS All Access.